A couple years ago the “Dance Music” scene in India exploded, and continues to expand at a massive rate. There are sure to be many producer trying to use those influences to gain some new listeners, but one of the first to catch my attention was MKSHFT. 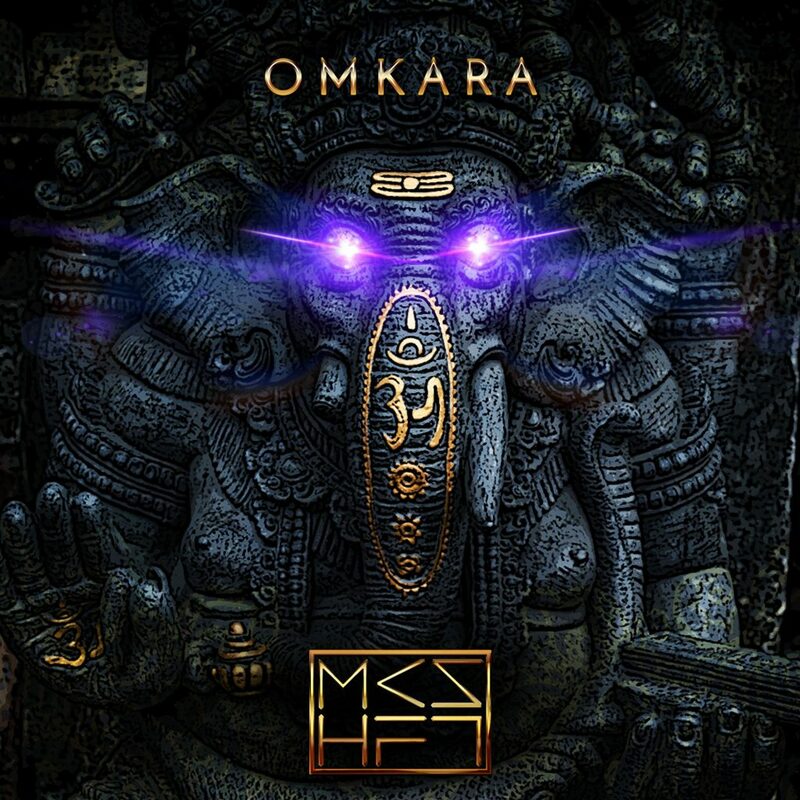 MKSHFT’s debut original “Omkara” (Synonym name of Ganesha an elephant headed god celebrated during Ganesh Chathurthi, a Hindu festival) does not disappoint. This mysterious producer takes the Indian vocals & chants, and blends them perfectly with an heart pounding 808 and other Indian inspired drums. They all come together to create something you probably have never heard. This is a hard, Indian inspired trap banger you need on that pregame playlist. What's good? I'm a 24 year old music & media enthusiast. I love all genres of music (country I can do without), and love attending shows. If I'm not at a show you can find me at the studio. Feel free to buy me a Jack and ginger if you see me out.